7 Powerful New Year Resolutions For Equity Investors! A new year always excites everyone. It’s a time for the people to make different personal and professional resolutions like to learn how to swim, join the gym, travel abroad, learn martial arts, create a new blog/youtube channel, learn a new language, maintain a journal etc. Personally, I’ve always loved new years and enjoyed making plans for the next year. This time also I’ve made a few resolutions. On the top of the list is to travel all the 29 states and 7 union territories in India by the end of 2019 (Spoiler alert: I’ve already been to +20 entities). Anyways, stock investors are ordinary people and hence, they also like to make resolutions for their new investing journey. However, if you an equity investor but do not have made resolutions for the new year yet, then we’ve got you covered. 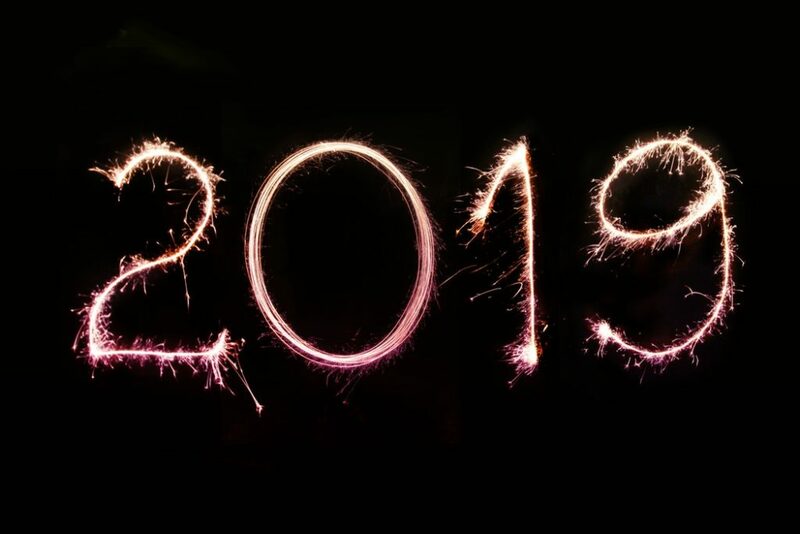 In this post, we are going to discuss seven powerful new year resolutions for equity investors. All these resolutions are designed to make you a better investor by the end of the calendar year. Here are the seven best new year resolutions for the Indian equity investors. I would recommend you to challenge yourself and accept as many as resolutions (out of seven) as possible. This is something which most youngsters struggle with. Although the older generation is doing much better in the art of saving, however, when it comes to intelligent investing — they too are not much mature. If you are struggling with savings, plan to optimize your expenses this year. 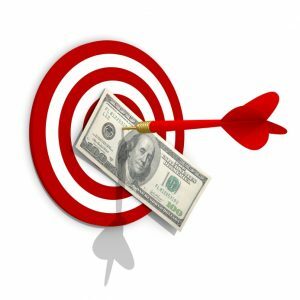 Track your spendings and perfect them wherever possible in order to increase your savings. However, do not just stop there. Invest those savings in different investment options based on your needs and risk tolerance. For beginners, investing in blue-chip stocks are a good option to get started. Goal-based investing is a new way of wealth management where the individuals focus on attaining specific objectives or life-goals through their investments. 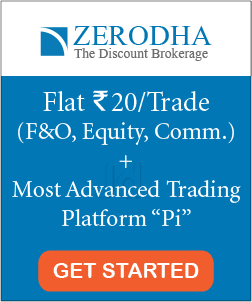 Here, before starting to invest, the individual tries to answer the question- “What exactly are you investing for?”. The best part about the goal-based investing is that here the investors do not focus on getting the highest possible returns. But the aim of this investment is to reach the desired returns that meet their goals. This year, switch from the traditional investing to goal-based investing. Set a specific goal and start investing to achieve it. This goal can be owning your new house, funding your business venture, corpus for your kid’s education/marriage, retirement, travel fund etc. Because of different background, qualification, or experience, everyone has built up a greater knowledge in a specific area. In this certain field, these people have the expertise and hence, have a significant advantage. This is called the circle of competence. 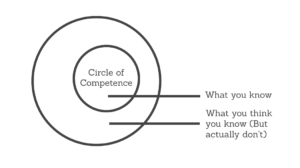 The circle of competence might vary from people to people depending on the criteria mentioned above. For example, a doctor might have an expertise in medicines, healthcare or pharmaceutical and he can consider this area as his circle of competence (COC). This year, make a resolution to increase your circle of competence. 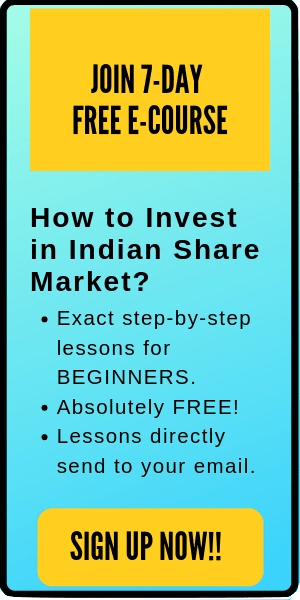 For example, let’s say you might have been ignoring tax saving mutual funds or ELSS or any other investment option just because you were not competent earlier. But this year, spend some time and efforts to get comfortable in those investments. Even for stock investors, there might be different industries or sectors that you may be ignoring. This can be because you do not have good knowledge of that industry and hence not inside your circle of competence. This year, learn those new industries and expand your circle of competence. Consistency is the key to build long-term wealth. If you invest in equities just in a bull market and shy off during the bear market, it’s definitely not a good strategy. Bulls and bears are the part of market and stocks are characterized to go up and down. This year, make a resolution to become consistent in your investments. If you have got a monthly SIP, then consistently keep investing in that plan. If you are a direct stock investor, then fix an allocation of money that you’ll invest in the market throughout the year, whenever you find the best opportunities. Overall, to win the game, you need to stay in the game. And that’s why you need to be consistent in your investment plans. 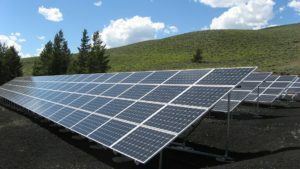 Socially Responsible Investing or SRI is choosing to invest in stocks that provide a financial gain as well as do social good. For example- investing in companies promoting health, cleaner energy, healthy foods etc. The companies are evaluated based on the ESG index: environment, social justice, and corporate governance. Being an investor gives you a lot of power in the financial world. This year, make a resolution to realize the power and influence you have as share investors to make a positive impact on society. The stock market is very dynamic and things keep on changing very fast here. New technology, a new sector, new research tool etc. And that’s why the biggest resolution that you need to make this year is to continue your education. This doesn’t mean to go and enroll in a university. You simply have to keep learning more. Whether it’s through courses, seminars, workshops, books or youtube videos, it’s up to you. But make sure that you keep on learning. One best way to continue your education is by taking a resolution to read at least one investing book each month. This is not a tough resolution and easily achievable. If you are not sure which books to read, here is a list of ten must-read books for stock market investors. This is the last resolutions to make this year. No matter how good you are in equities, do not invest all your money in the market. Stock market investments are subjected to market risk. And if you’ve allocated all your money in the market and it doesn’t perform well (because of whatever reason)– you are doomed. This year, make a resolution to expand your investment options and look into alternative investment options. Maybe investing in real estate or diving into startups as Angel investor. Diversify your investments and reduce the potential risks. The new year is the best times to ‘make the change’ or ‘be the change’. Whether you want to meet your needs/goals or become a better investor, this is a great time to start working on it. Through the new year resolutions, take your investing to the next level this year.